Emirates Steel, the only integrated steel plant in the UAE, will be sharing insights on steel market trends at an upcoming industry event in Dubai, UAE. A subsidiary of the General Holding Corporation (Senaat), Emirates Steel is also the platinum sponsor for the 22nd Middle East Iron and Steel Conference (MEIS) which will kick off on December 10 at the Grand Hyatt Hotel. The three-day event will bring together 800 iron and steel professionals from across the Middle East and North Africa (Mena) region to Dubai. Duuring the event, the Emirati group will be showcasing its unique product range, which is accredited by the American Society of Mechanical Engineers as nuclear grade steel. The company’s pavilion at the conference will allow participants to see the range and quality of its products, designed to meet the highest international standards of quality. Emirates Steel’s CEO Engineer Saeed Ghumran Al Remeithi will participate in the keynote executive panel, titled ‘Learning from the down cycle to profit in 2019’, which will focus on the short and long-term future of the iron and steel industries. As the CEO of one of the Middle East’s leading steel producers, Al Remeithi will be offering his unique insights into the sector and its current status. 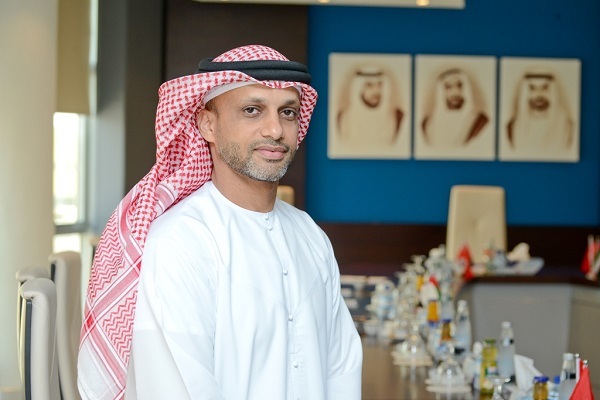 "At Emirates Steel, we are looking forward to the 22nd Iron and Steel Conference, which annually meets to discuss the current status of the industry, and looks towards its future," he said. "I’m equally pleased that Emirates Steel is a Platinum Sponsor of this event, highlighting our continued role in supporting the industry as a whole and ensuring that we lead the globe in the quality and innovation which this region produce," stated Al Remeithi. “I am looking forward to delivering my comments at the executive keynote panel, and sharing with the conference Emirates Steel’s assessment of the current trends within the industry. With the global industry currently perturbed, given international trade tensions, it is important to meet to discuss how this impacts on this region in particular, he added. The conference will also enjoy a presentation from Dr Mohamed Shahtout, Manager for Continuous Improvement, and Mohamed Al Zarouni, Assistant Manager of the Rolling Mill, who will deliver a case study on Emirates Steel’s commitment to excellence in innovation and creativity.